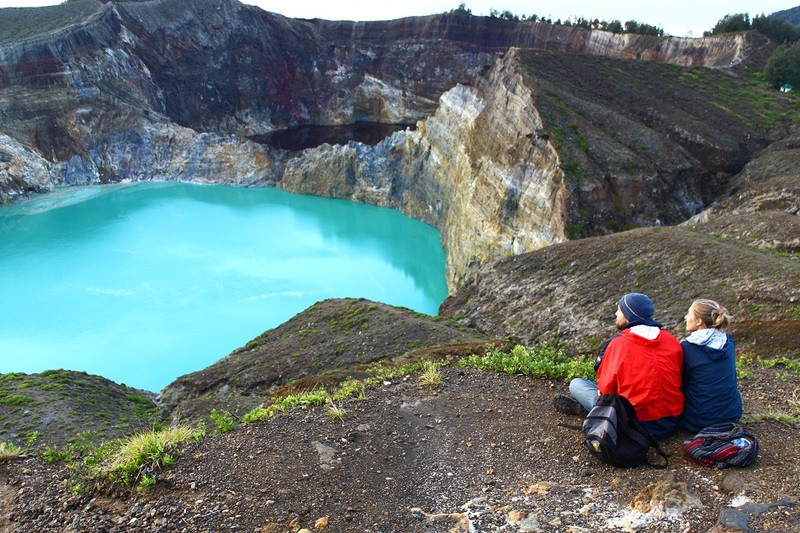 Kelimutu: A Dream Fulfilled | What an Amazing World! 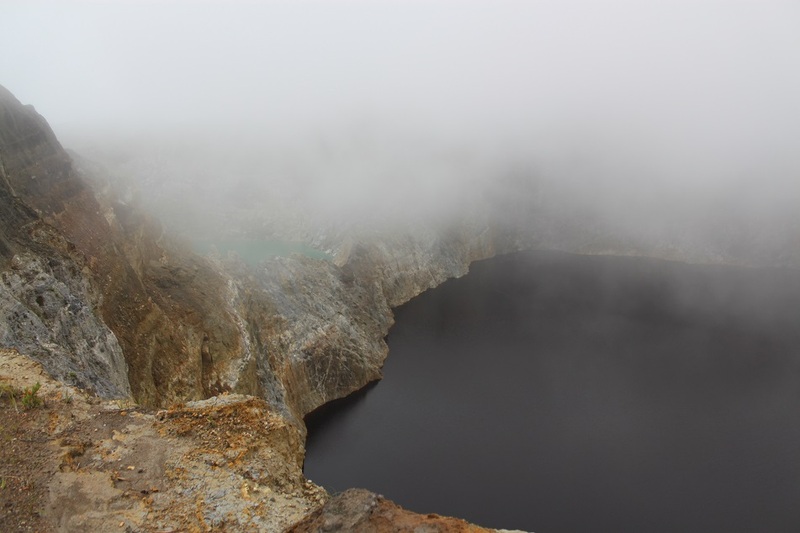 Dino taught us what the local people say every time they want to see the lakes of Kelimutu, often shrouded in thick mist more than 1,600 meters above sea level in the southeastern part of Flores. Konde, the mythical father of the lakes, and Ratu, the mother, reside in two of the three colored lakes that first caught my attention as a kid in the 1990s. It was the old 5,000 rupiah banknote which started my curiosity of the three brightly-colored mountain lakes – keli is mountain and mutu is lake in the local language – in a faraway, exotic island. Local people believe that upon death, people’s souls would eternally rest in one of the lakes, determined by their age and what they did in life. 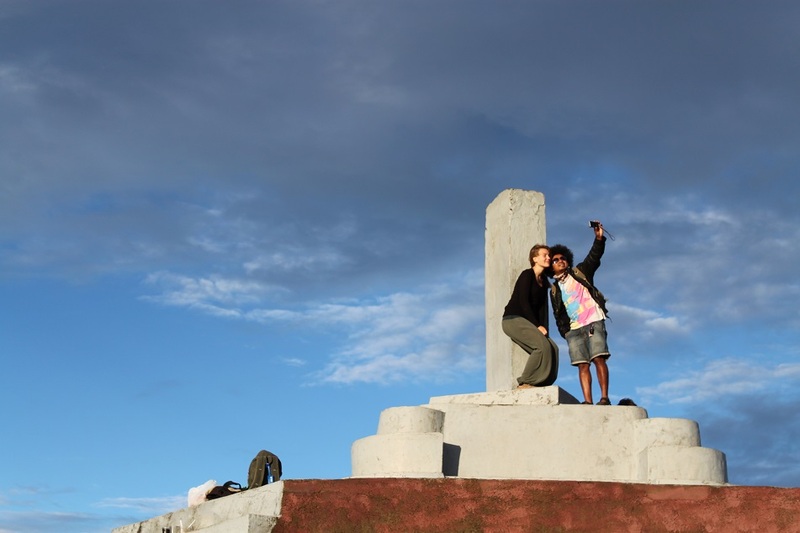 Tiwu Nuwa Muri Ko’o Fai is the resting place for the spirits of young men and maidens, while the nearby Tiwu Ata Polo is reserved for those who committed evil deeds in their lifetime. Both are separated only by a narrow rocky wall inside the ancient caldera of the dormant volcano. 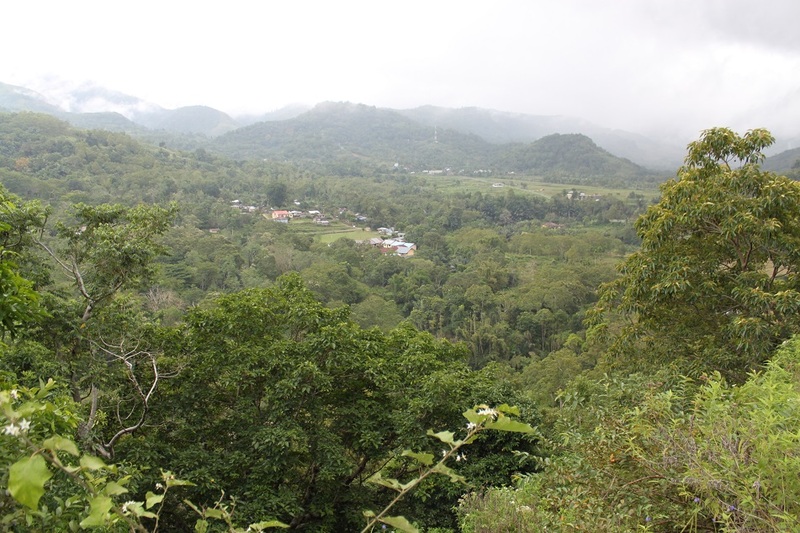 A little further uphill, Tiwu Ata Mbupu is where the spirits of old people reside. In this part of the world three whimsically colored lakes – turquoise, dark chocolate and dark blue respectively – are people’s inspiration of the afterlife. Tiwu Ata Polo changes its color the most frequently among the three, as though the uneasy spirits were trying to break free from their final resting place. Dark chocolate this time, teal a few years ago, and reddish before that, thanks to the minerals and gases released by the volcanic activity beneath the lakes. Fascinating change of color aside, two of the lakes are dangerously acidic with pH level measuring no more than 1.9. However upon our arrival one afternoon Konde and Ratu were not keen on showing us their true colors, blanketing themselves with thick, swirling mist. That was when Dino started whistling and reciting the mantra to ask the mythical guardians of the lakes to show themselves. As if they heard him, the mist slowly lifted up, revealing the bewitched lake, and later the lake of the youth. But they were only teasing us for a few minutes later mist slowly crawled back on the caldera wall down to the lakes and cover the colored surface once again. With the addition of rain drops pouring over our heads, it seemed like they wanted us to leave and come back again the next day. Dino stopped whistling and the sound from our camera shutters certainly didn’t do the magic. We retreated back to our guesthouse in the village of Moni. Dinner was served at a small restaurant on a balcony of our guesthouse, overlooking the almost pitch black road and the rest of village, only occasionally illuminated by passing cars and motorbikes. Dino told us how decades ago, those who wanted to reach Kelimutu would always stay at Wisma Santo Fransiskus (Saint Francis Guesthouse) in the village of Detusoko, 33 km away from the colored lakes. But some twenty years ago more than 40 local chieftains owning the lands around Moni gave permission to the locals to build lodges and guesthouses to cater the increasing demand from tourists. 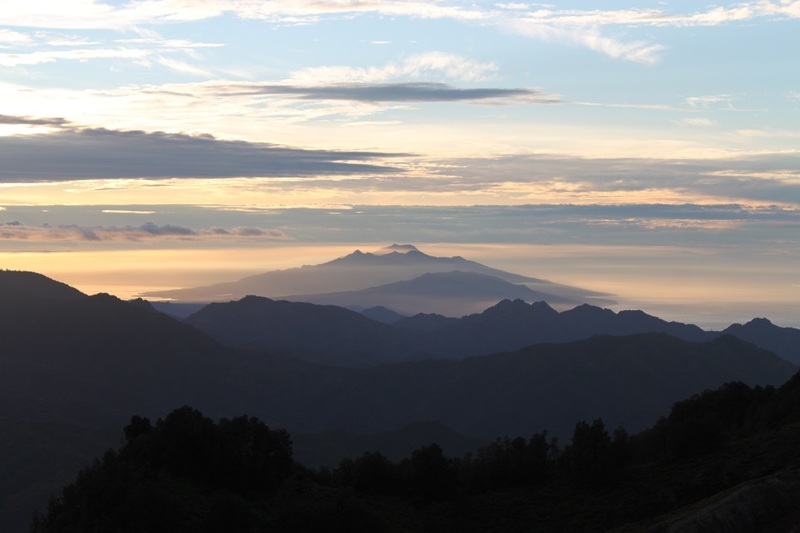 Soon afterwards Moni transformed itself from a sleepy village into a preferred place to stay for travelers who wish to catch the fabled sunrise at Kelimutu. However it didn’t come free as the chieftains would periodically send a spokesperson to the accommodation managers to ask for “donation” to build a house or materials for a ceremony. 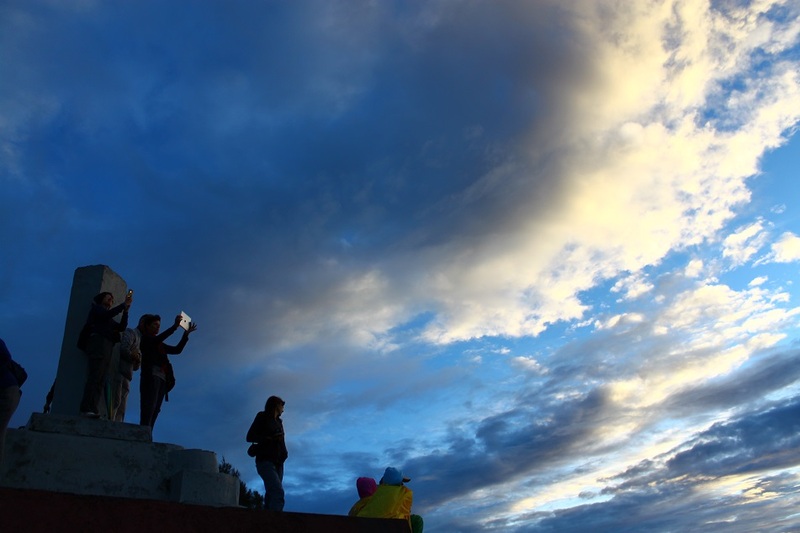 “How did you become a travel guide?” James asked Dino. Such a rather simple question turned out to spark our guide’s enthusiasm to tell us his long and twisted life story beginning with his life as a young man in Flores, his experience working in Bali which would later bring him to places as far as Amsterdam and Milan, and his visit to Tasmania in Australia with his ex-girlfriend. James didn’t get the answer he was looking for in the end. The next morning a loud knock on our door woke us up, and I quickly checked my phone. It was 4:30 am. The weather must be good, I encouraged myself to get ready really fast to not miss the sunrise at Kelimutu. Soon enough Dino drove us back to the mountain and we arrived at the parking lot just before the first rays of sun started to break. No rain or mist, the day began with a promising start. Bathed in the golden morning sun, we took the same flight of stairs we stepped on the previous day, only this time we were walking further to reach the main viewpoint, higher than all the three lakes. 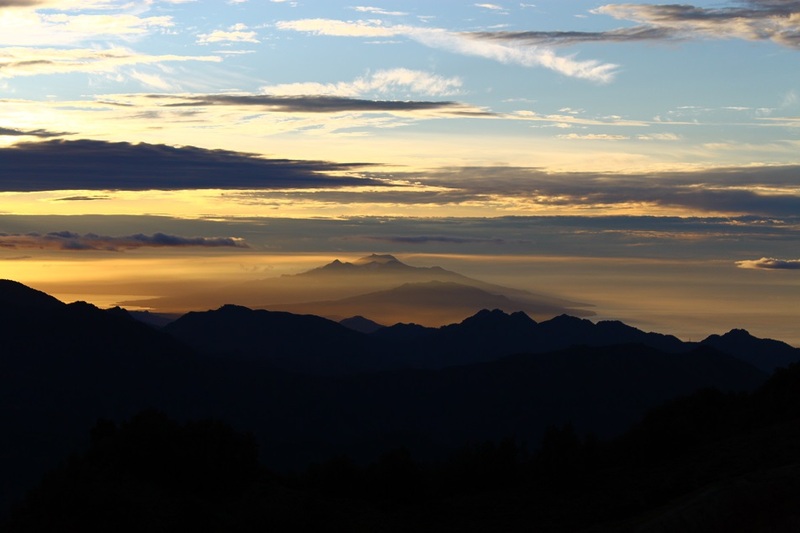 In the east, endless rows of ridges were flanked by the Flores Sea from the north and the Savu Sea from the south, both glistening in royal yellow as the morning sun rose from the horizon. Mount Egon emerged above the mist-covered slopes, creating a landscape out of a romanticized painting. 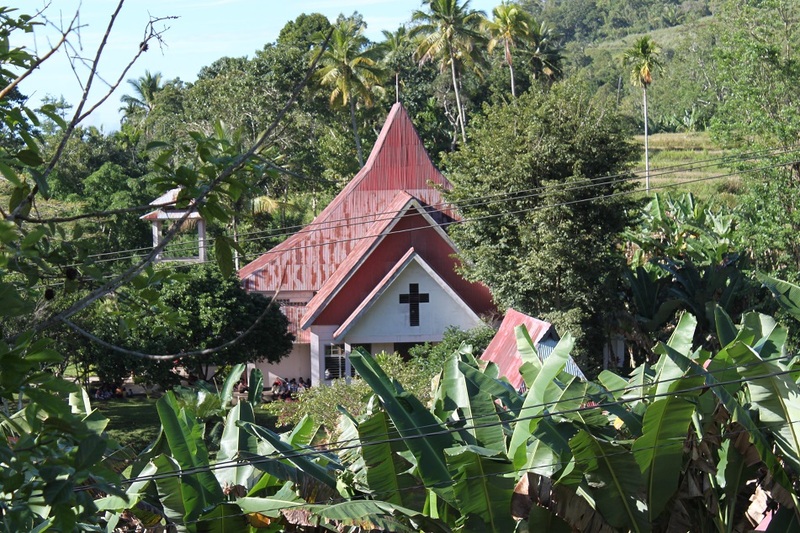 Behind me, the dark blue Tiwu Ata Mbupu sat in lonesome, surrounded by steep walls crowned with lush pine forests. In front of me, following the rhythm of the sunrise the two lakes gradually showed their colors, revealing the same sight the old rupiah note was inspired by. There I was, surrounded by the color-changing lakes in a faraway exotic land. A childhood dream was fulfilled that day. Hey Sid! Thanks a lot! Glad to know that you enjoyed this post. I will put these lakes in my stories for sure!! Amazing photos and articles!! All time you inspire me!! To know that this story has inspired you in such way is really heartening. Thanks for reading! wah sudah sampai di kelimutu nih, saya juga pernah ke sana..emang manteppppppp..
waktu kesana, apa saja warna danaunya ..? It’s both dreamy and surreal at the same time. But all in all it was such a wonderful place! Thank you, Suze. Kelimutu was undoubtedly one of the highlights of my trip to Flores. Bama what a fabulous tour! How fascinating that the lakes change color. Amazing photos. Three mountain lakes which constantly change color, Mother Nature surely has a good sense of humor. 🙂 Thanks Sue. Really Amazing. Thank you for sharing. It was even better in person! 🙂 Kelimutu is one of the most interesting places the country has to offer. I’m sure…pictures never do the real thing any justice. Pagi : )) tis truly an amazing place! And it still looks the same 10 yrs later! We did stay at moni…I remember the main road being quite scarey…lots of landslides waiting to happen. … Beautiful images!! Pagi juga! 🙂 Moni 10 years ago must be quite different, I imagine there were less options for accommodation in the village. Actually due to its topography landslide is one thing Florenese are quite used to, I believe, as I saw some sections of the Trans-Flores Highway covered in mud and rocks, the aftermath of some landslides a few days prior to our visit. Terima kasih! Wow! Absolutely stunning. Thanks for sharing. How can places like this be real?! This is stunning… added to my list too, now! Hi Praveena. Thank you so much! Itu serunya Kelimutu ya, kita gak akan pernah tau apa warna danaunya ketika kita berkunjung, karena katanya perubahan warna danau Kelimutu selalu terjadi pas malam hari. Wow, that place looks seriously gorgeous. How lucky that you had good weather! God!! What a wonderful place!! Where is it precisaly? Hope to be There once in our lives!!! Bye!! 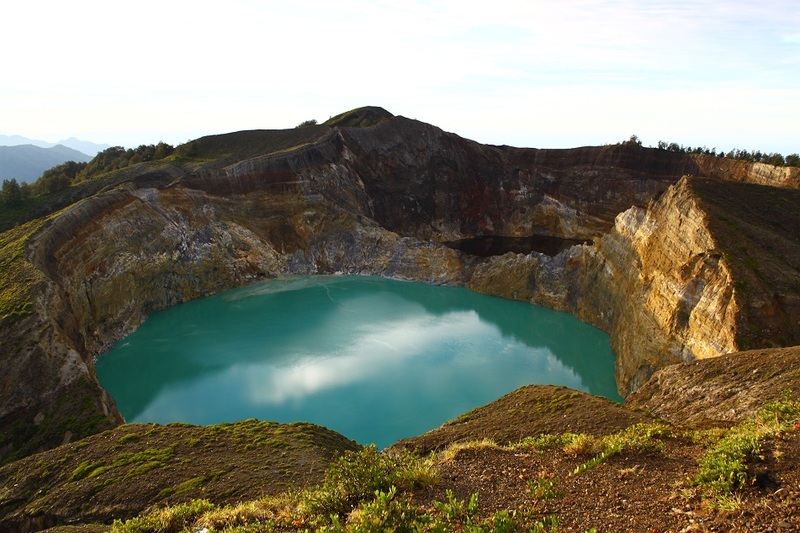 Kelimutu and the entire island of Flores were truly wonderful, you should come and experience the island for yourself. The island of Flores is the third main islands to the east of Bali (after Lombok and Sumbawa) in Indonesia. Thanks for reading! Wow-what a glorious sunrise! So glad you were able to achieve a childhood dream that day! Fascinating stories about the lakes, too! The long wait was really paid off. 🙂 Kelimutu was not only beautiful, but also magical. Definitely one of the highlights of my trip to Flores. as always, great story, great photos! Absolutely! You must see it yourself. Actually even though Kelimutu is technically a volcano, I don’t remember smelling sulfur when I was there. 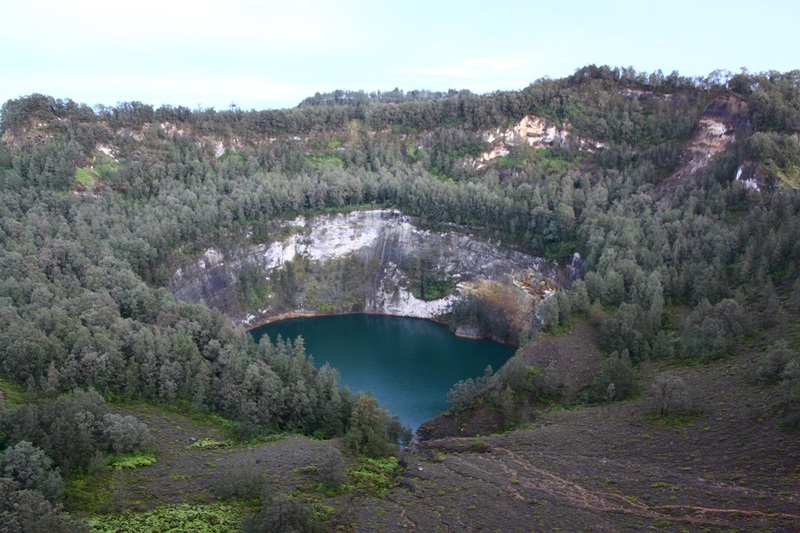 I suppose the usual volcanic activities palpable in other volcanoes happen right beneath the colored lakes of Kelimutu. Nice shots, brings back memories I had to stay in some village (cannot remember the name Moni maybe) to get up at sunrise. Excellent snaps and good descriptions….. Thank you, Deeptesh. Glad to know you enjoyed this post. Hey Bama, what a fascinating post. Your well-written narratives gave me goose pimples – about the legends of the lakes and of Konde and Ratu, the heard whisper of Dino, and the rain as sign to go away. Most of all, it was touching that you childhoom dream had come true. I’m glad that Konde and Ratu showed you their true color when you return. Their colors are beautiful indeed. Lovely photos. Beautiful writing and great photos. I am not sure if we will make it to the lakes on our visit, but this makes me want to go! Thank you, Mireia. I’m glad you enjoyed the photos. Nice story and photos.. I like it !! wah keren banget hasil foto2nya..didukung dengan penulisan yg oke banget jadi bikin penasaran pengen liburan ke sana juga..:) terus gaya penulisannya apik jadi nambah wawasan juga nih dalam penulisan..
Makasih Maria. 🙂 Ayo datang ke Flores. Pulaunya masih relatif alami, pemandangannya bagus banget, budayanya unik dan banyak lokasi-lokasi yang gak ditemui di pulau lain di Indonesia. Makasih banyak untuk komentarnya ya. That’s really kind of you to say, Madhu! A little secret here: your blog and James’ are among those which keep me improving my writing style. 🙂 Hopefully you’ll make it to Flores sooner than later! Wow, what a beautiful place. I would love to go here one day! Amazing photos and lovely story to go along with them. I would recommend Flores to anyone who’s really into nature, adventure and culture. It’s one of the places I can see myself returning in the future. Thank you, and hopefully you’ll visit it sooner than later! Ah… the classic lima ribu rupiah note. 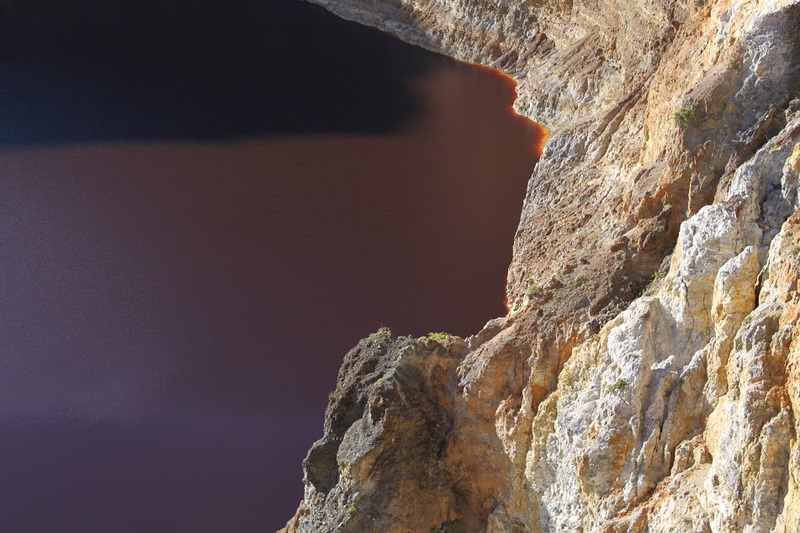 I think most of us have our interest started there – too bad I haven’t had the chance to visit the magical three-colored volcanic lakes of Kelimutu yet, but it’s high on my bucket list. Maybe someday. True. We often find travel inspirations from banknotes, the exact reason for many people who come to Yangshuo and Xingping in China to see the landscape which inspired the 20 yuan banknote. Flores is relatively easy to visit from Singapore via Bali. Do plan a trip to the island, chances are you will end the trip feeling satisfied. Don’t worry, India is in the pipeline. 🙂 I’ve always wanted to go to India but one visit won’t be enough as it’s such a big and diverse country. Eh ada Agil. Thank you so much! Really really delighted to know that you found this blog, somehow. 🙂 Kelimutu is indeed one of the most magical places I’ve ever been to. I just looked up the photos on Google and you’re right, the lakes look amazing and well worth a visit. Reblogged this on Fatma Sheikh MED1001. Mother Earth is to be respected. You shared a special place for all of us. Thank you. Yet we often take her for granted. Visiting such a magical place like Kelimutu reminds us the very reason why conserving nature should be in everyone’s interest. Thank you for reading! Thank you, Gašper and Maruša. These photos are incredible. Thank you for sharing. I have the travel bug again. Giving people the travel bug they need is probably one of the nicest things I found out about what my blog posts can do. Thank you for your kind comment and happy traveling! Hi Kirk, thank you so much for the link to my blog! It’s always great to share my excitement with others, moreover Kelimutu was a place I dreamed of visiting since I was little. 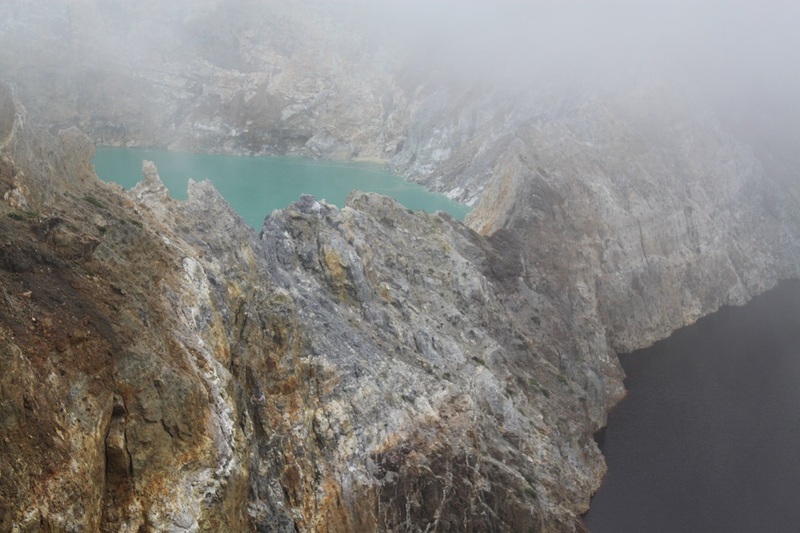 Really beautiful pictures of Kelimutu, the crater lakes are just calling for my visit. 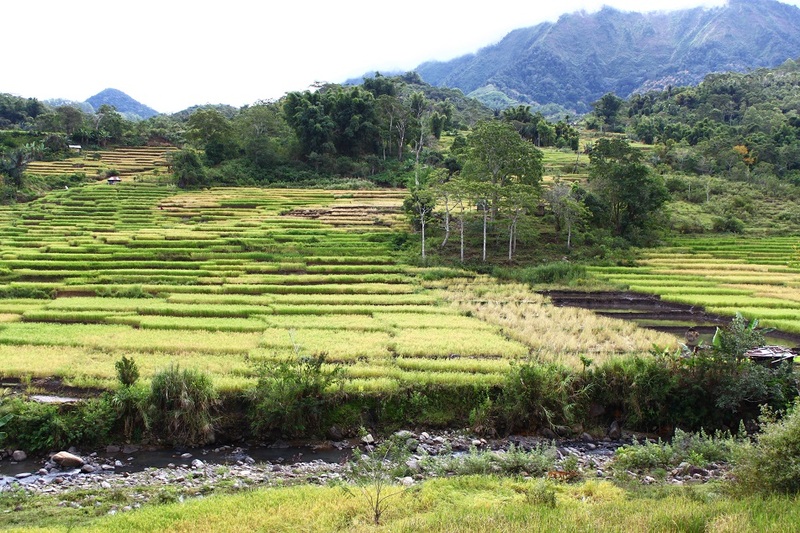 Indonesia has so much to offer for their volcanoes and trekking. I have been to Mount Bromo and Ijen, and both mountains were stunning. 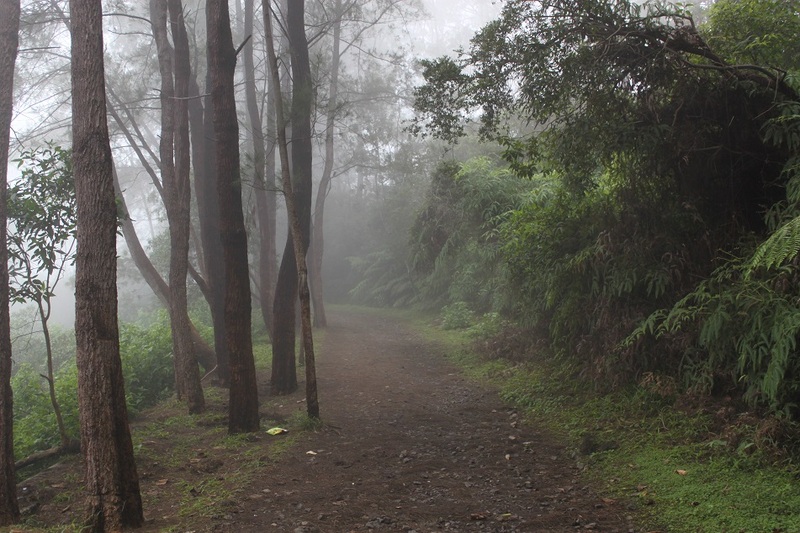 I’m heading to Mount Batur next and really hoping to include Kelimutu in another trip soon. Thank you, Tusu. Indonesia really is a haven for volcano lovers, including my best friend who keeps coming to Indonesia every now and then. 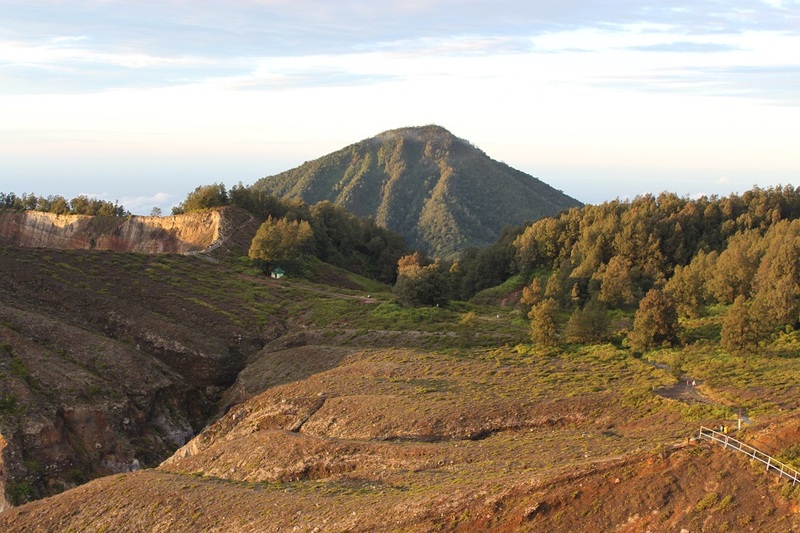 From Bali you can fly to Maumere or Ende on the island of Flores, and head to Kelimutu. It shouldn’t be that hard to reach.